In our first post on Mark Roberge’s advice for intelligent scaling, we introduced Mark’s concept of segmenting your market into distinct sub-markets which he categorized as “Scale”, “Ignore” and “Experiment”. Within the “Experiment” segment, Mark’s first priority was customer success. He talked about hiring innovative employees to serve early-adopter customers and then crafting unique go-to-market strategies that fit those customers’ journeys. In the second phase of the “Experiment” segments, Mark talked about nailing down the unit economics of your product. How are you building the infrastructure to take this thing to market? What channels are delivering leads? How do you align demand generation with the buyer’s journey? And, how do you align all of that with compensation? Measure each segment like a standalone business. Business is a science, and, like any science experiment, the more data you have, the more accurate your experiment will be. Thus, when nailing down your unit economics, Mark suggested analyzing every segment as a standalone business. Companies often make the mistake of leveraging a single go-to-market strategy for every market segment, when most require a unique approach. The example below highlights the idea that segments may look different when you peel back some of the key metrics. Treating these segments the same will likely not yield an optimal outcome. Implement engines and processes for rapid learning. Mark suggested allowing your experiments to be rapid and your analysis to be swift. 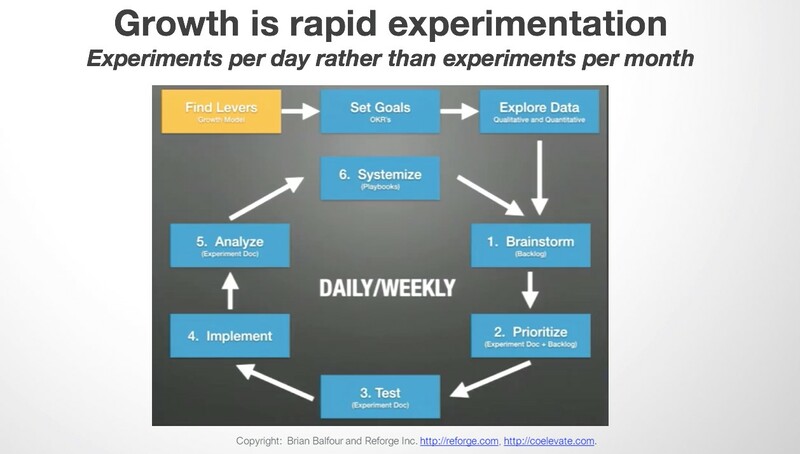 Rather than tweaking your experiments monthly, tweak them daily. The faster your ideas can evolve into your systems, the more rapidly you will discover success. 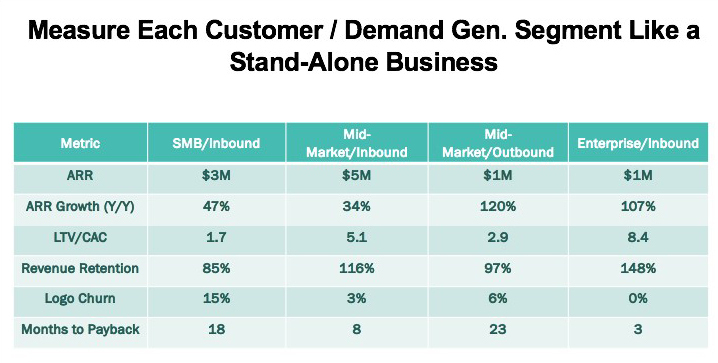 Align demand generation with your buyer’s journey. The old methods of demand generation were aligned with the “decision” phase of the buyer’s journey while the modern methods are aligned with the “awareness” phase. Be aware of how you are selling your product and how effectively it is aligning with your target-buyer’s journey. Align sales compensation plans with your company’s objectives. Too many CEOs delegate compensation plans to their VP of Sales who then implement legacy or generic plans. As founder/CEO, you have the opportunity to design your comp plans in a way that incentivizes your team to achieve specific success metrics—namely, the metrics by which you want your company to succeed. If you want more future revenue visibility, incentivize multi-year contracts. If cash flow is a priority, incentivize payment terms. Your sales commission plans can be an incredible lever for achieving near and long term company goals. Do not outsource your comp plan design; prioritize it. Incorporate retention into the compensation plan. On the road to long-term success, you need customers who stick around. Very often, salespeople are compensated based on bookings rather than follow-on sales or retention. But how does that generate long-term customers? When crafting your compensation plans, be sure that customer LTV is one of the metrics by which you are rewarding your sales team. 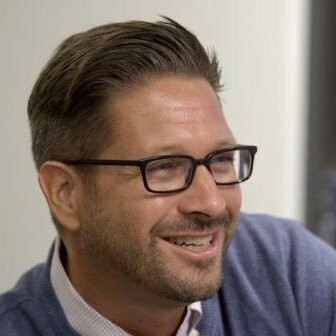 In the second milestone of smart scaling, Mark Roberge discusses ways in which you can nail down your economics by analyzing every sub-market as a stand-alone business, building rapid-learning engines and aligning both your sales tactics and sales compensation to complement your company’s objectives. Now that you’ve built a solid foundation, it’s time to focus on instigating growth, and then building a fortress to preserve your success. Chris works with Mainsail’s portfolio companies to optimize their go-to-market strategies by helping sales and marketing leaders build their teams, clearly define their target market segments, build data and technology infrastructure and implement best practices to drive growth efficiently. Mark Roberge is a Senior Lecturer in the Entrepreneurial Management Unit at the Harvard Business School. 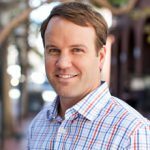 Previously, Mark served as SVP of Global Sales and Services at HubSpot where he scaled annualized revenue from $0 to $100 million and expanded his team from 1 to 450 employees. The content of this piece is a summary of Mark Roberge’s presentation at the 2018 Mainsail Executive Summit. The views, opinions and statements contained in this summary and the presentation are the author’s views, opinions and statements, and not those of Mainsail Partners. The statements contained herein that are not historical facts are forward-looking statements. The forward-looking statements are based on current expectations, beliefs, assumptions, estimates, and projections about the industry and markets. Forward-looking statements contained herein are not guarantees of future performance and involve certain risks, uncertainties, and or forecasted in such forward-looking statements. Mainsail Partners is under no obligation, and does not intend, to update any forward-looking statements to reflect changes in the underlying assumptions or factors, new information, future events, or other changes. While the data contained herein has been prepared from information that Mainsail Management Company, LLC (“Mainsail”) believes to be reliable, Mainsail does not warrant the accuracy or completeness of such information.